The sacred, snow covered Tsambagarav Mountain at 4208 M (13,737 ft) on the border of Bayan-Olgii and Hovd Aimags towers over the 110,960 hectares of Tsambagarav Uul National Park. The park is known for its stunning vistas and diverse wildlife. 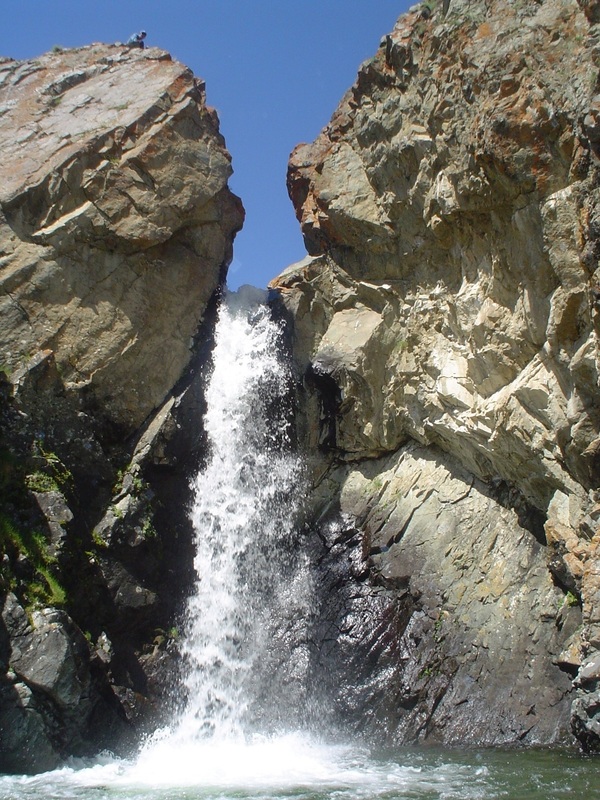 The park contains many glaciers, rocky gorges, glacial lakes, and a 7 meter waterfall, in addition to deer stones , balbal (standing stones), and Kazakh and Uriankhai nomads. 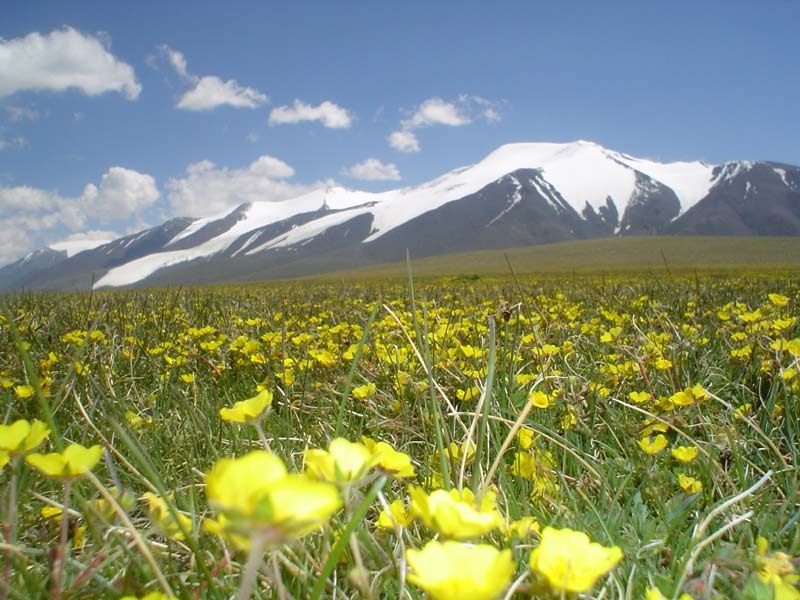 Many rare and endangered species can be found including the Argali sheep, Ibex, Snow Leopard, Rock Ptarmigan and Altai Snowcock. 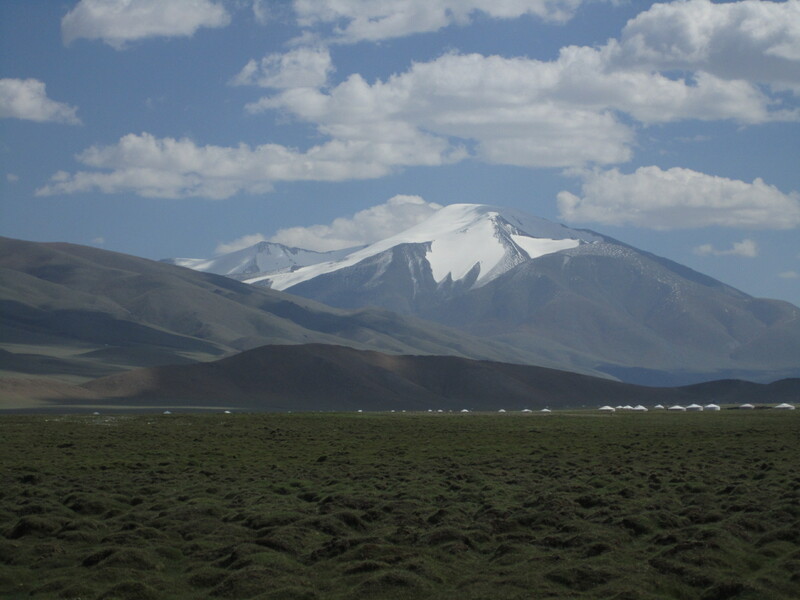 Tsambagarav Mountain and the smaller Tsast Uul at 4193 M both require crampons and ropes, though surrounding peaks can be hiked. This park is great place for hiking, horse and camel riding, mountain climbing, fishing, eagle hunting, and cultural and nature sightseeing. Family stays with Kazakhs and Uriankhai nomads are also popular. There is a ger camp near the park and a small summer village outside of the park, plus a few nomadic herders inside the park during the summer. Most of the village of Altantsogts moves 30 km south to be closer to the summer grazing area on the slopes of the Tsambagarav. Transportation can be arranged through local tour guides or a twice weekly shuttle to the ger camp inside the park on Wednesdays and Sundays during the summer tourist season provided by Blue Wolf. The park is 75 km east of Olgii on the road to Hovd.